Based on the number of times I’ve visited Glacier National Park, it surely must be my favorite. I’ve lost count of how many times I’ve enjoyed its scenic wonders and yet I still want to go back. 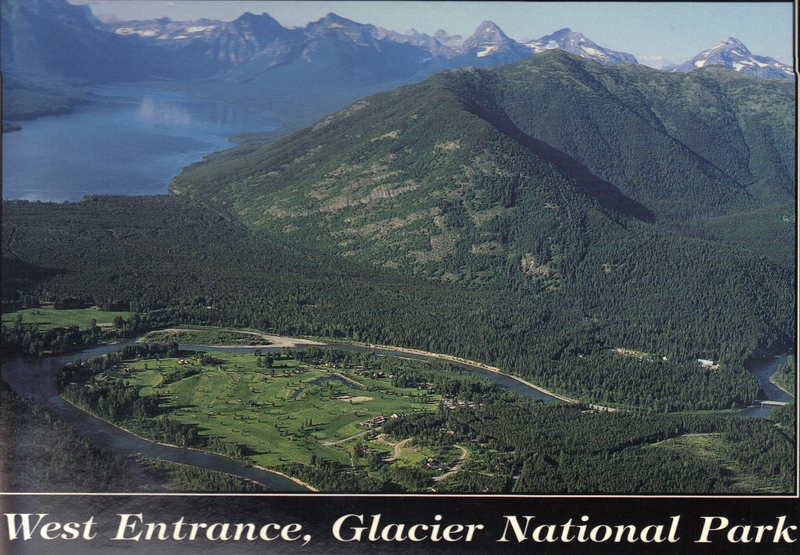 I was first introduced to Glacier when I moved to Kalispell, MT which is a very short drive from West Glacier, the gate city to this amazing and spectacular place. I took full advantage of my proximity too, but since then I’ve made cross-country trips to take in more. There is just so much of this park to see. 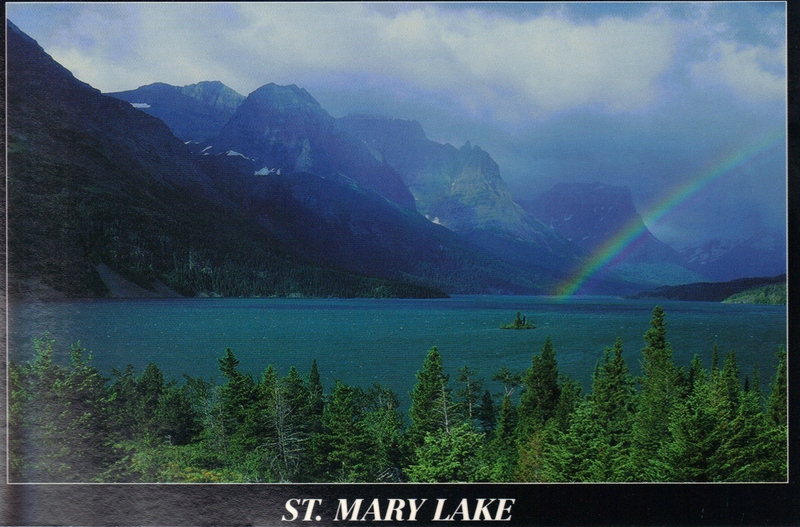 From the main attractions such as Lake McDonald near the main western gate, driving the adrenaline inducing Going-To-The-Sun Road, to St. Mary’s Lake on the east side, the heights and views are truly awe-inspiring. But there’s so much more. There’s backcountry wilderness for the truly adventurous, alpine landscapes for bold explorers, and pristine isolated wilderness that scientists fiercely protect and delicately utilize for environmental and climatic study. In fact, Glacier National Park is so vast, soars so high in altitude, and is so spectacular to behold that it has earned the nickname Crown of the Continent. The Blackfoot Indian tribal name for it is Backbone of the World. Both are very fitting tributes because Glacier delivers for everyone. It’s a hiker’s paradise with over 700 miles of trails, a wildlife photographers dream assignment, and a prime location for those that love thrill-inducing scenic drives. Going-To-The-Sun Road spans over 50 miles, crosses the Continental Divide at Logan Pass, and is definitely not for the faint of heart. But if dizzying heights and narrow roads don’t bother you, then get yourself to Glacier. You’ll be immensely rewarded for your bravery. SPEC FOR THE TECHIES: Around the 1890’s tourists began filtering into the Glacier area. There were no roads in the mountains, only an available stagecoach to take visitors to Lake McDonald where they could enjoy an 8 mile boat ride to Snyder Hotel. By 1900 the area was made into a Forest Preserve, but still open to mining and homesteading. Several influential citizens continued to push for protection and in 1910 President Taft signed the bill establishing Glacier National Park, making it the nation’s 10th National Park. 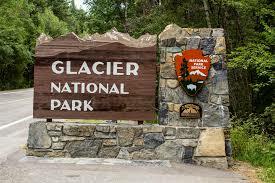 It covers well over a million acres of land, and currently holds approximately 25 active glaciers. Additionally, in 1976 Glacier National Park was designated as a World Biosphere Reserve due to the value of its intact and pristine ecosystem. TRUE STORY: A friend and I wanted to do some backcountry camping in Glacier. As mentioned, the park is serious about preserving the integrity of its virgin territory. They require advanced reservations and even that doesn’t guarantee you access. Everyone who places their reservation request goes into a lottery. If you are lucky and your number is called, you get a permit. It took us 3 years to finally get our chance. But we still had work to do. The folks at Glacier don’t just hand you a permit and turn you loose in the wild without training. We had to attend a class that included videos on backcountry etiquette, a Leave-No-Trace kind of thing, as in…pack it in / pack it out. And then there’s bear survival. This is where I learned that you never leave food on the ground for a hungry bear to find. You seal it up in tight containers and suspend it from a tree. Not kidding. But all the waiting and preparation was completely worth it. We drove up into the North Fork area to Polebridge then into the park from a northwestern gate. After a bit of dirt road driving we put our canoe into Kintla Lake, paddled to the other side and set up camp where we enjoyed absolute solitude for 4 days. Sadly, we never saw a bear, but there were plenty of other curious critters that found us. WEBCAMS! If getting that up close and personal with nature isn’t really your thing, you’re in luck. One of the best things to come out of living in the 21st century is webcams. The park has installed several of them. The link takes you to the official page where there are more links, each taking you to a different area in the park where you can look to your hearts content and not have to worry about bears eating your dinner. Or bears making YOU dinner. I’ve enjoyed looking at all the webcams and return frequently. You could seriously spend hours taking in all the scenic beauty. And critters. And weather. It’s endless, really. 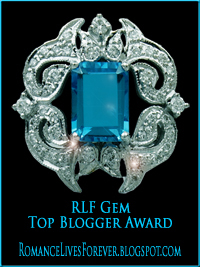 >> You know that feeling of hushed awe you get when you walk into a magnificent cathedral? Glacier has that in spades. There are countless natural places in the park that give you that same overwhelming sense of something so much bigger than our lives. >> Going-To-The-Sun Road. It took 11 years to build this 50+ miles stretch of awesomeness. But don’t think you can do it in an hour or two. More like all day. It’s narrow, winding, steep, and slow going, but worth every heart-stopping minute. >> Trail of the Cedars. 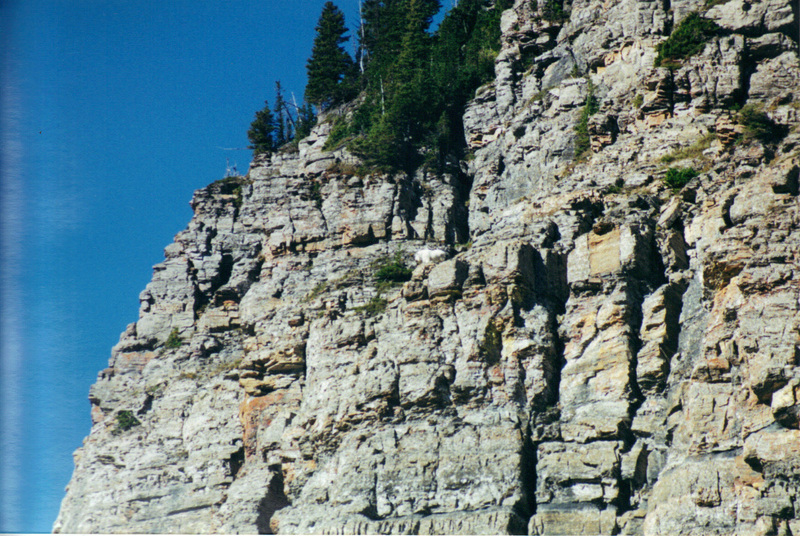 It’s a three-quarter mile hike located about 6 miles east of Lake McDonald Lodge. Its chock full of gigantic old growth trees of red cedar, black cottonwood, and more. The trail takes you through the ancient forest to Avalanche Gorge where you can look up into deep, narrow stone walls polished smooth by the light aqua color of glacier run off waters known as Avalanche Creek. Awesome sight. >> Settle in near a lake, any of them, then sit back and just listen. There’s the wind in the trees, the rustle of critters in the woods, but my personal favorite is the call of the loons. It echoes across the water, carrying a hint of loneliness and mystery. >> Native American history is strong. Blackfeet, Flathead, and Kootenai Indian tribes share the love of this land with us all and are very involved in the area. Their heritage is evident in the names and culture in the park and there are several very fascinating museums to visit when there. >> Logan Pass. Bring a jacket, seriously, even if it’s the middle of summer. It’s alpine, windswept, rugged and snowy, and it sits at on the Continental Divide at about 6,647 feet high. >> The park is an animalpalooza. Doesn’t matter where you go or when, you will see critters. Its home to moose, elk, bighorn sheep, mountain goats, bear, squirrel, wolves, lynx, eagle, falcon, wolverine, cougar, I could go on and on. Keep that camera with you at all times. TEST: Can you spot the mountain goat?